Within three weeks of the “Fair Parking” project, revenue from “fair” parking lots grew 2.2 times compared to last year’s figures. New parking attendants started working there, and all forms of non-cash payments were implemented. Public monitors at the “fair” parking lots control how new parking attendants carry out their duties. This was reported by Oksana Velychko, manager of the “RPR-Kyiv” group, a member of the Anticorruption Council under the Kyiv mayor, during a press briefing at Ukraine Crisis Media Center. New parking attendants started their work on June 10, at 5 parking lots in Kyiv. 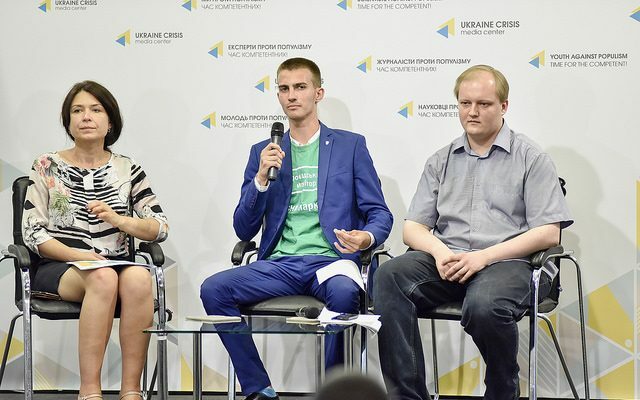 “These are absolutely new people who had not previously worked in any municipal utility companies, and who have a normal market salary rate – they earn UAH 7 to 10 thousand,” emphasized Ms. Velychko. She noted that on June 6-9, while old parking attendants were working at the new “fair” parking lots, the parking fee revenues were 10% less compared to last year. Denys Matiuk, a public monitor of the “Fair Parking” project, said that when new parking attendants started working, the relationships between the latter and drivers switched to the working mode. 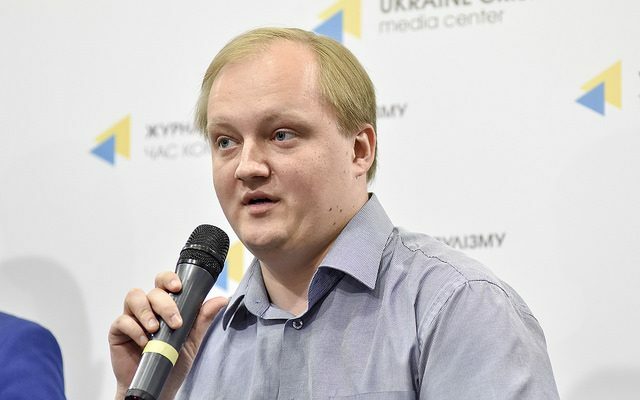 Mykhailo Serebriakov, an expert at “RPR-Kyiv”, a member of the Anticorruption Council under the Kyiv mayor, stressed that it is necessary to get rid of the parking attendants’ class at all, so as to completely overcome corruption in the parking sphere. As of his words, they constitute one of three sides that feed corruption in the parking sphere. “Parking corruption looks like a triangle. On the one hand, there are drivers […], on the other – there are parking attendants who are quite happy to help drivers realize their desire to pay less or not to pay at all, while leaving a significant amount of money for themselves. Kyiv authorities constitute the third side. Having similar interests, they rather cover and not fight these schemes,” said Mykhailo Serebriakov. He noted that non-cash payments and the complete automation of all elements of parking service would help to improve the situation. “However, solving the problem globally requires changes on the legislative level,” Mr. Serebriakov emphasized. He noted that it is necessary to adopt the Bill No. 5364, which will introduce measures regarding drivers who do not pay for parking services. 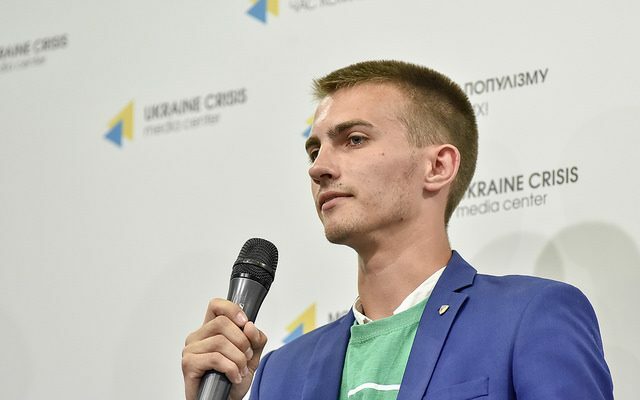 “In 2105, through the whole year only 250 people were fined all over the country, ” said Mykhailo Serebriakov. “The policy itself in this area is rather chaotic,” added Oksana Velychko. 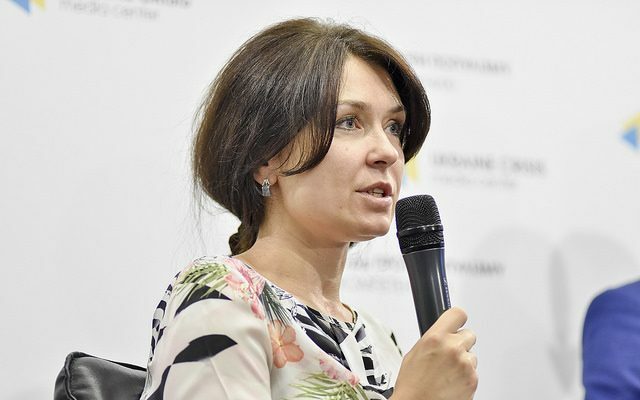 She stressed that it is necessary to hold a competition for the position of director of the “Kyivtransparkservis” and to legally define the specific number of parking spaces in Kyiv.